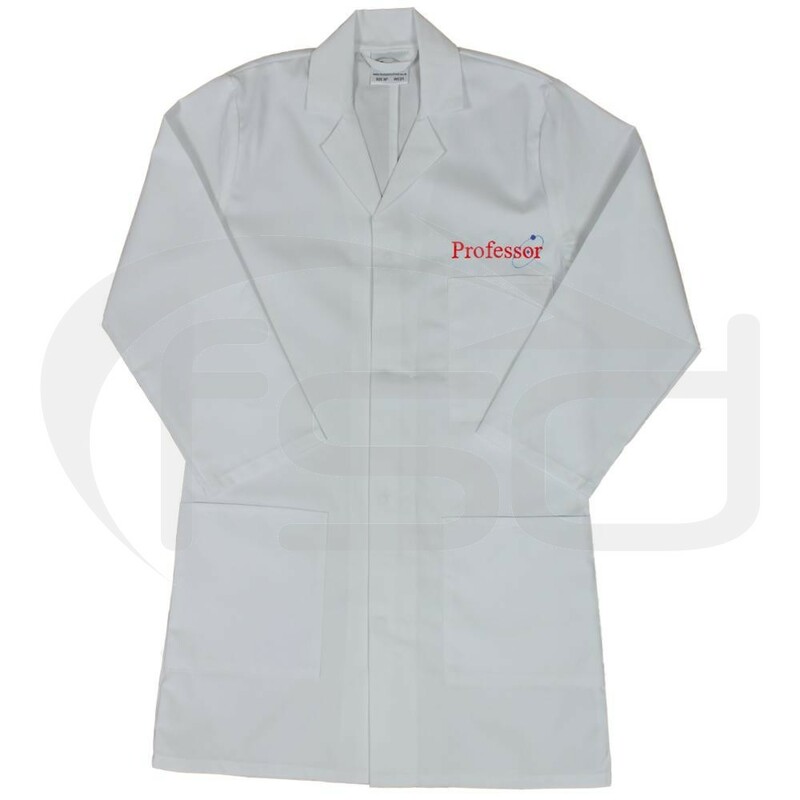 Kid's high quality lab coat embroidered with a "Professor" logo and offered in a range of sizes. Ideal as a hard wearing fancy dress and role play outfit suitable for everyday use. 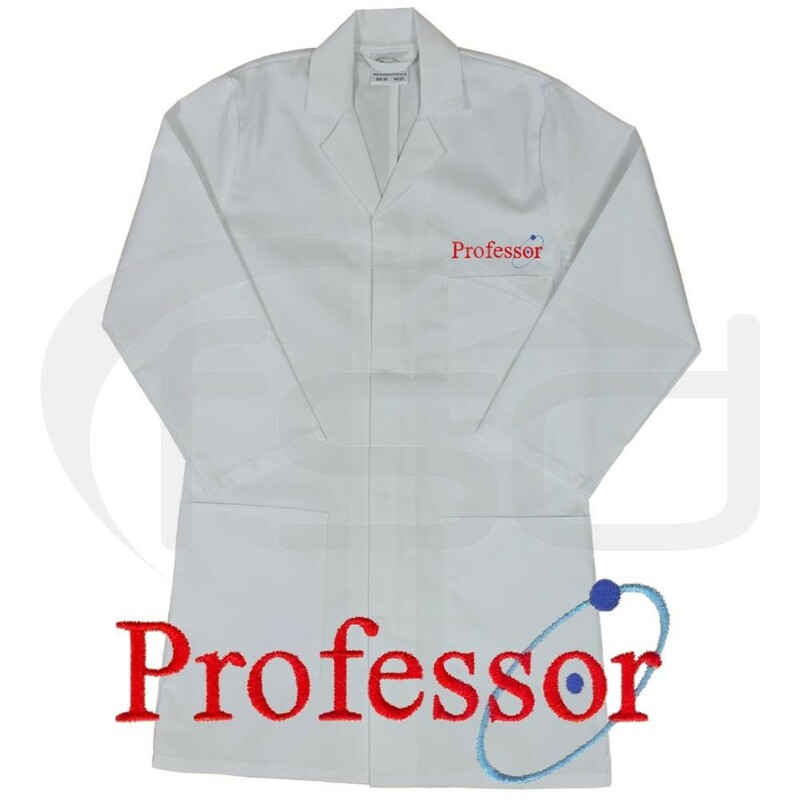 Kid's lab coat embroidered with a "Professor" logo offered in a range of sizes. Ideal as a hard wearing dressing up and role play costume suitable for everyday use.